The City of Atascadero has enacted a $50 fine for residents who are caught throwing contaminants in their blue recycle bins. Beginning on May 1, trash collectors from Atascadero Waste Alternatives will track trash that clearly does not belong in the recycle bins such as old clothes, pillows, and food. The city is not planning to fine residents who accidentally throw an item into the recycle bin, such as a wax-coated food container, which they mistook for a recyclable. For the past few years, North SLO County Recycling has noted a 25 percent contamination rate in recyclables picked up in Atascadero. 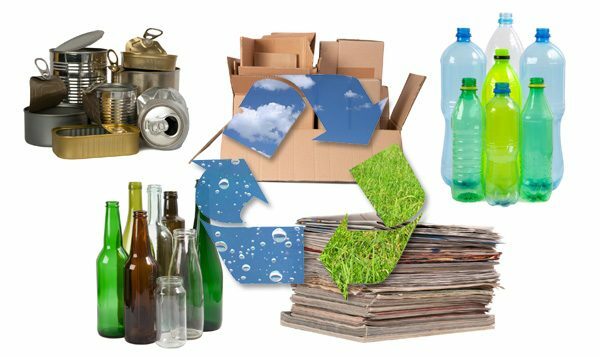 Recyclable items include paper, plastic, glass and metal products. Residents should rinse out their recyclable food and drink containers before putting those items in the recycle bins. Items such as garden hoses, plastic ropes, and plastic hangers tangle in the machinery and are not recyclable. The number one contaminant is plastic bags, which are not recyclable. Residents should dump their loose recyclables into the bin. That is aside from shredded paper, which should be placed in clear plastic bags. Because of an upheaval in the market caused by China’s rejection of recycling imports from the United States, costs have skyrocketed at facilities that process recyclables. In February, the Atascadero City Council approved an increase of about $4 per resident for North SLO County Recycling to process recyclables.